The Jackson Scout Shop exists to provide the supply needs of all the units in the Andrew Jackson Council. Visit or call; we are always here to help. Convenient parking is available behind the Scout Service Center in the upper parking lot. Starting April 1, through May 31, blue Cub Scout Uniforms will be on promotion at the Jackson Scout Shop! During these times, when you buy any blue Uniform bottoms (switchbacks, capris, shorts, and/or skorts) you will receive 25% off a blue Uniform top when purchased together! Have a Lion crossing over to Tiger? A Wolf that is outgrowing his old Uniform? This is a great chance to get your Cub looking sharp while saving a few bucks; take advantage while you can! Saturday, May 18, the Jackson Scout Shop will be hosting a Get Ready for Camp Day! We will have backpack fitting, a mock campsite, mock (and active!) cooking, camp Q&A, and more! To top this off, you will also receive 20% off your purchase of $150, 15% off of $125, and 10% off of $100 worth of camping gear! This is a great way to get familiar with camp and/or stock up on all your necessary items!! We've got another amazing Clearance Event going at the Jackson Scout Shop! From Columbia Fleeces to Sleeping Bags to Eagle Gifts, we've got great stuff from every section marked down! These clearance items always go quick, so come on in and take advantage while you can!! Advancement Forms should be completed by the Unit Committee’s Advancement Chairperson. For units uploading records online with Internet Advancement via http://my.scouting.org or ScoutBook -AND- units not using Internet Advancement, please provide 1 printed or emailed copy of the Advancement Report for the Scout Shop to fill your order. Please be sure to indicate when your order is needed. 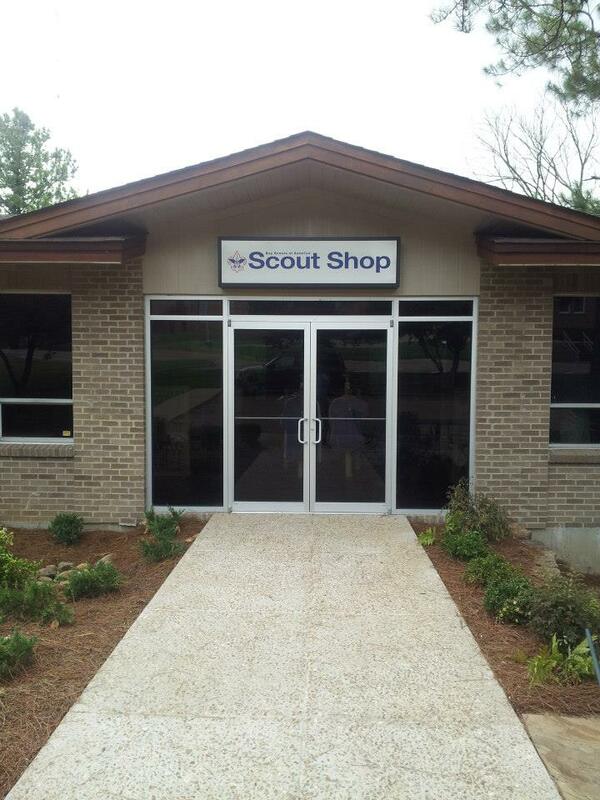 The copy you provide to the Scout Shop will be used to fill your order and to update your Unit Records.